It seems like the long vacant Fantasyland Theater will finally be brought back to it’s former glory. Currently the home of the Princess Fantasy Faire, a largely under-utilized meet and greet taking place in the former arena, the Fantasyland Theater and current theme will be torn out entirely for an all new stage show to debut sometime in 2013. The Princess Fantasy Faire will be moved to the more permanent location with the new and much more gender friendly name, “Fantasy Faire”, just left of the castle in the past Carnations Plaza Gardens location. 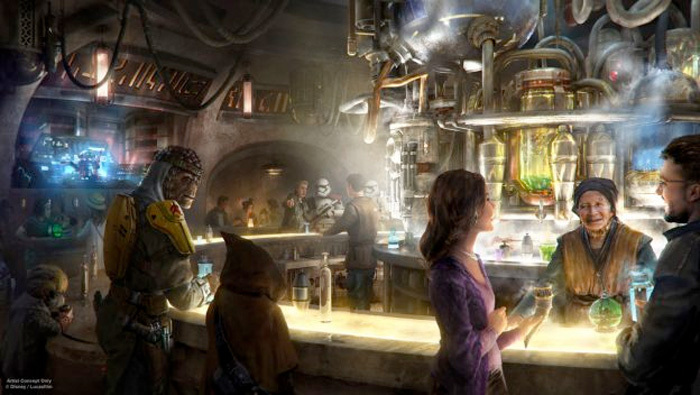 While it’s unknown what the new show will be based upon, there are rumors that the theater will receive some massive modifications including being fully enclosed. We have some exciting news to share today! 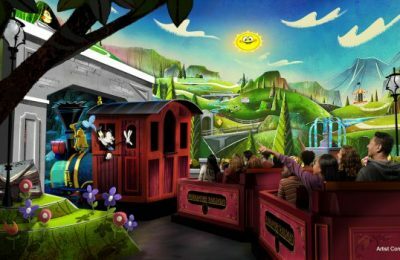 The Creative Entertainment team is hard at work on a spectacular live entertainment experience for the Fantasyland Theatre in Disneyland park. This amazing new show is set to debut in summer 2013. In order to get everything ready, Princess Fantasy Faire will be closing August 12. Of course, you can still meet your favorite Disney Princesses whenever you visit Fantasyland. 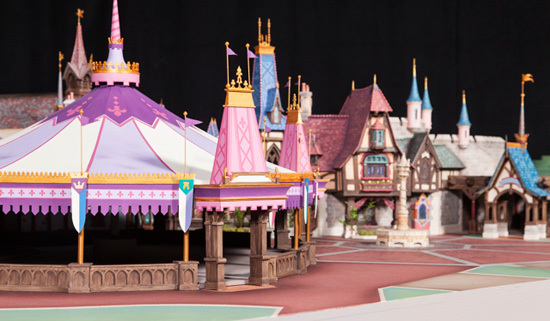 You’ll be able to find them along the path to “it’s a small world” from August 13 through the opening of the all-new Fantasy Faire near Sleeping Beauty Castle next spring. 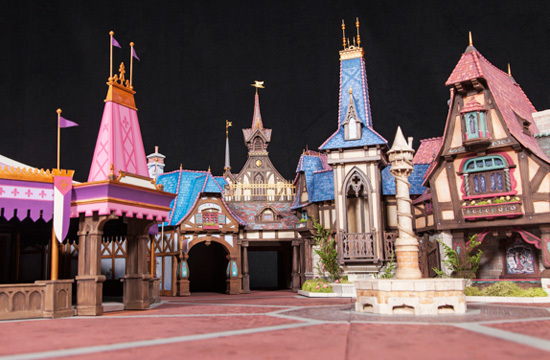 Here’s a look at the Walt Disney Imagineering model for Fantasy Faire, and keep checking back with the Disney Parks Blog. 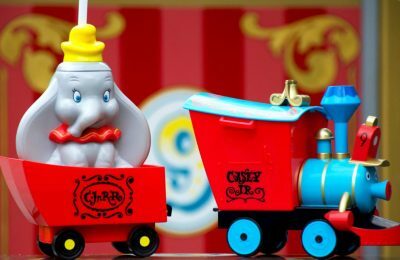 We’ll be sharing more details about this project and the new Fantasyland Theatre show as they develop. For the latest on Disneyland’s ever changing entertainment schedule be sure to follow The Disney Parks Blog. Also check us out on TWITTER!